From inception to funding OrgMeter offers the tools to simplify and automate the process allowing you to seamlessly control your deal flow. Connect and collaborate with industry partners through OrgMeter. Build custom profiles & portfolios to create pre-populated preferences. Process and Automate both incoming and outgoing payments via secured ACH integration or by utilizing NACHA. Track your deals from start to finish, including performance, commissions and payments. 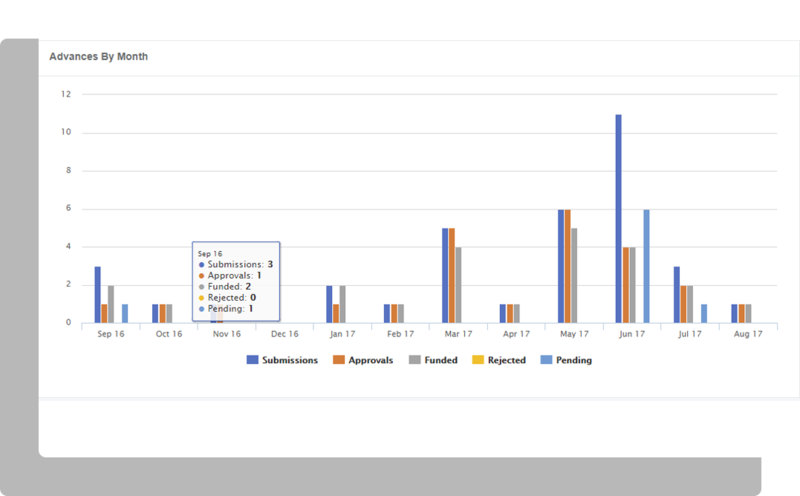 Design custom reports with our interactive filtering modules. Submit deals to multiple lenders with a single click, using OrgMeter's customizable email templates. 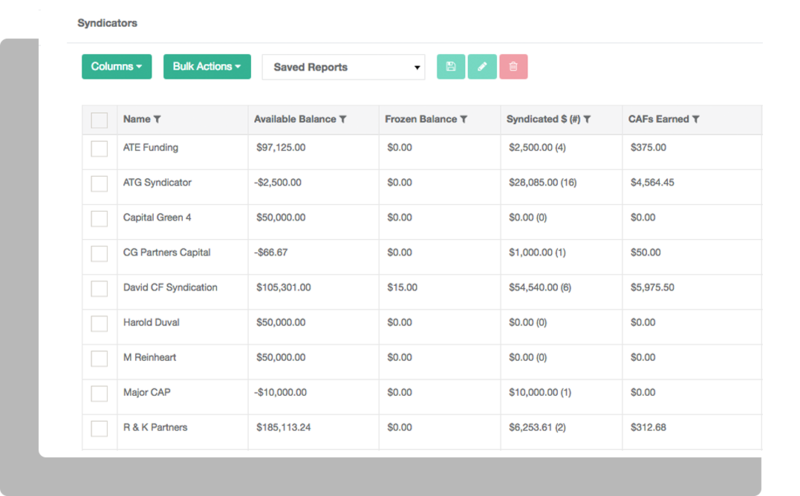 Keep you portfolio organized with OrgMeter's extensive accounting page. 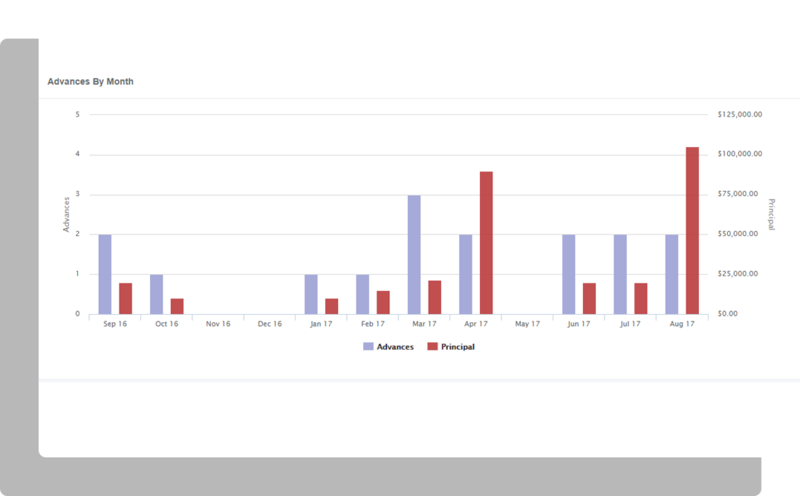 Track incoming & outgoing payments and build custom reports. Automated deal submissions, deal flow tracking & reporting, and more. Tracks participated deals, payments, accounting, and create detailed reports. Track deals and seamlessly communicate with ISO's, merchants, and syndicators.